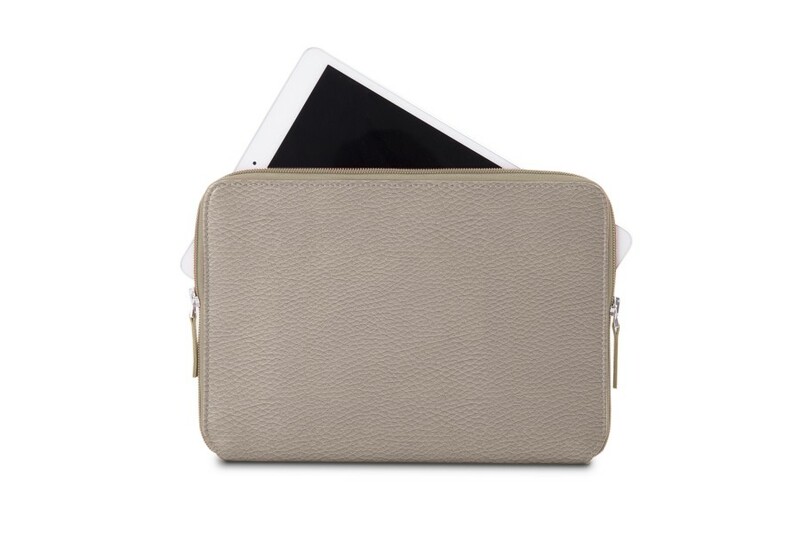 Here is one of Lucrin’s best selling leather pouches of Apple: the zipped sleeve for 10.5-inch iPad Pro. 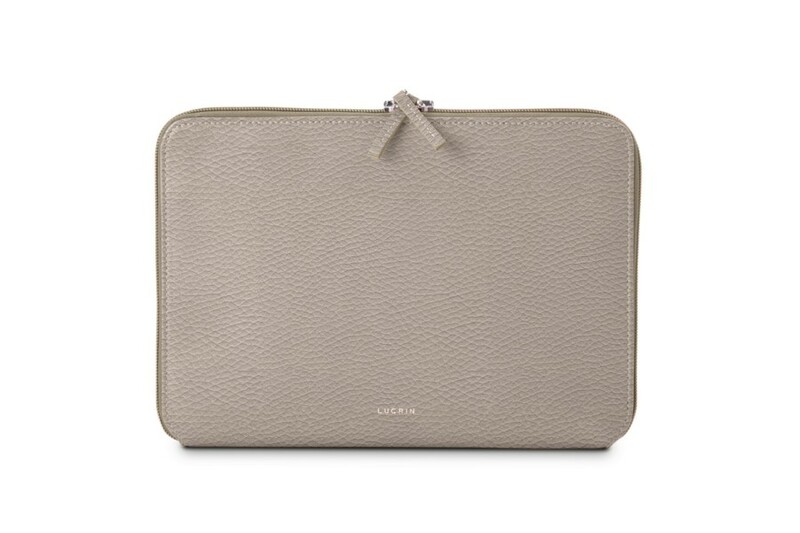 Equipped with a zipped closure and a soft microfiber interior which protects the surface of your tablet. 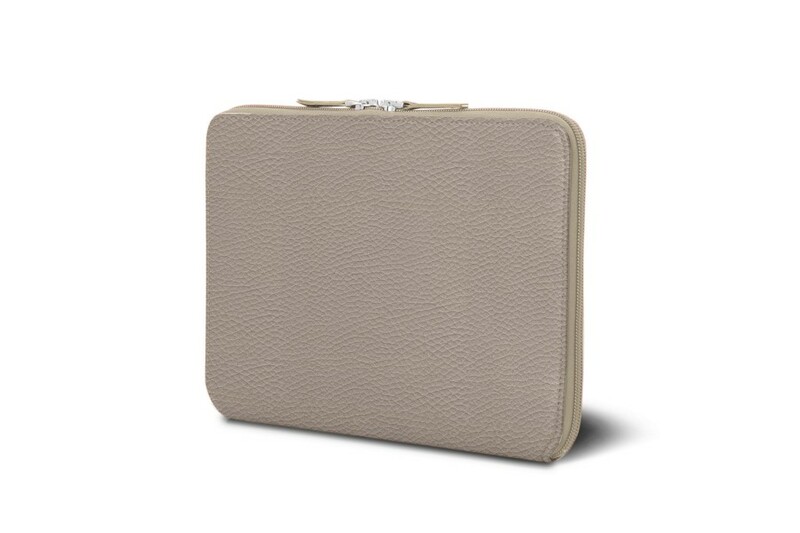 Designed to fit perfectly the iPad Pro 10.5”, this case is made of the most authentic luxury leather by the finest artisans. 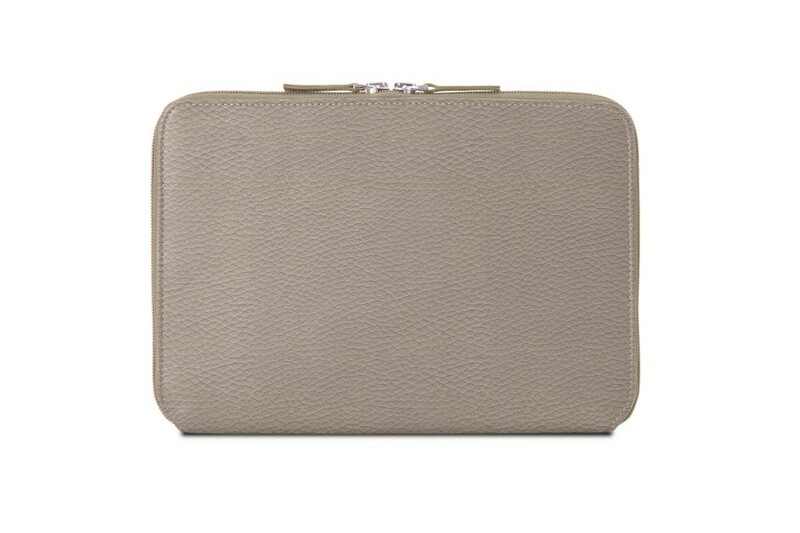 Please note that this leather case is conceived for a perfect fit of your tablet only. 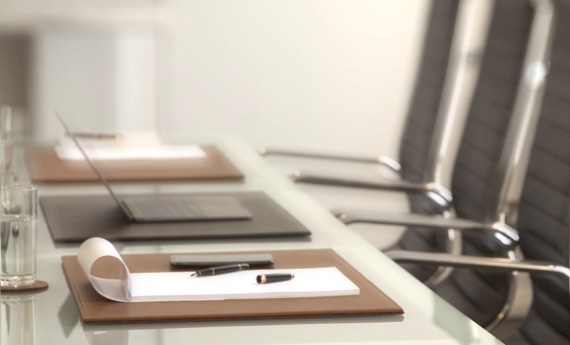 However, the latter should not be in any kind of protective sheath/cover or any other such accessories, which will then modify the original dimensions of your iPad. Compatible with SmartCover + Apple Pencil.